The Knitting and Stitching Show is coming to Edinburgh for the second year at the end of April. It is a fantastic event, so if you have never been, do come along as there is so much to see and do. As well as the usual sales stalls there are fascinating things to see including the Textile Galleries, Craft in Action and the Butterfly garden as well as dozens of workshops. And once again I’m teaching several classes over the four days do take a look and if you’d like to try do book following the workshops link below. You can see below that these are quick projects that you should be able to complete on the day. As always my aim is to design pretty projects that are easy to learn that you will love to make. 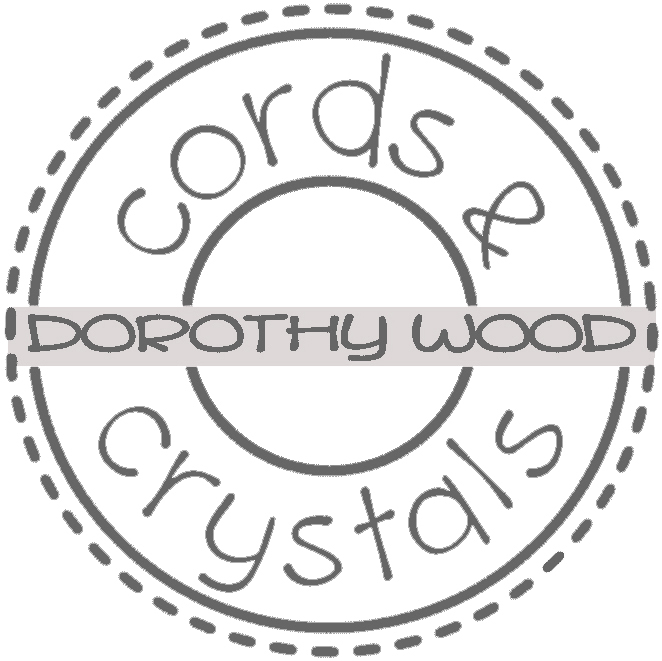 This year I’ve also got a stand near the Learning Curve area so do come along to say hello at E48 where I’ll have some ready-made crochet jewellery, macramé and crochet jewellery kits all with Swarovski crystals and a selection of crystals for sale. If I’m teaching in the Learning Curve you’ll get the chance to meet my daughter Ashley who is coming up from Lincolnshire to help. I have two pairs of tickets to give away so I’m running a fun competition. One of my workshops is this beautiful vintage tag embellished with ribbon flowers and Swarovski crystals and pearls. I’d love to see your ideas using ribbon. Ashley and I will choose the most innovative/fun entries and send out a pair of tickets worth £26 or £32 on the door. Put your photos on my Facebook page and I’ll add to this blog post as well. You’ve got until Monday 6th March at 15.00 to post your pics! Click on the link to read more about each project and to book via the Knitting and Stitching Show website for any of the workshops I’m teaching. Craft Author and Designer - love beading, jewellery and all sorts of textile and paper crafts. Currently an authorised instructor promoting the DIY market for Swarovski Crystals.